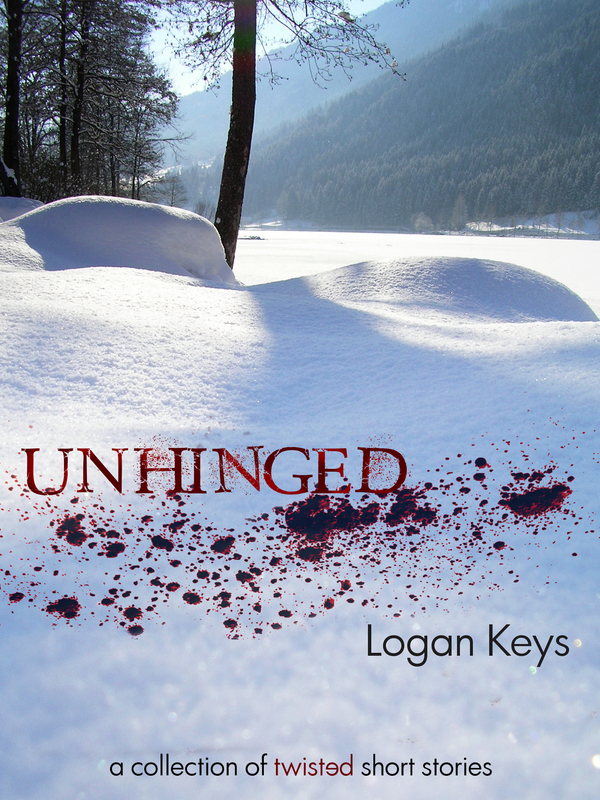 A book release by Logan Keys?! Where do I sign up?? I WOULD say “I can’t wait” but that’s just spitting into the wind 🙂 I’m gonna have to wait…sigh. I’m in. This seems like meaningful nonsense of the highest order. Muah! You guys and your support hats!